The lead lawyer for the public inquiry into how former nurse Elizabeth Wettlaufer’s attacks on patients went undetected for so long now concedes the inquiry has known for a year that the serial killer confessed to more crimes. The lead lawyer for the public inquiry into how former nurse Elizabeth Wettlaufer's attacks on patients went undetected for so long, now concedes the inquiry has known for a year that the serial killer made more confessions. Mark Zigler, the inquiry's lead co-counsel, issued the statement Thursday night after CBC News reported that Wettlaufer made more confessions to police in January 2018 — months after she was sentenced to life in prison for the murders of eight patients, and assaults on six more. Those crimes were committed between 2010 and 2016 and went undetected until she confessed. She injected all of the victims with insulin that she stole from patients, as well as the care homes where she was working. She's currently serving a life sentence. As recently as Wednesday, Zigler had seemingly downplayed the possibility the inquiry was aware of more crimes or confessions. "I don't know if there's anything the inquiry can do until somebody presents us with something and asks us to do something about it at this stage," he said when asked about it. The CBC News report detailed how Wettlaufer's 2018 confessions had sparked a series of new police investigations. According to a police report obtained by CBC News, one of those investigations determined Wettlaufer injected insulin into a 77-year-old resident of the Meadow Park long-term care home in London, Ont. The woman, identified as Florence Beedall, died about an hour after the attack. She had already been just hours away from death, according to the report. The report also reveals Wettlaufer confessed to injecting Beedall in "an effort to let her go quicker." It states police had no evidence to prove the insulin injection killed Beedall, but that Wettlaufer had committed "the offence of assault with a weapon," according to Det. Steven Simone of the London Police Service, the author of the report. Zigler's statement on Thursday suggests Wettlaufer may have confessed to attacking more than one care-home resident. 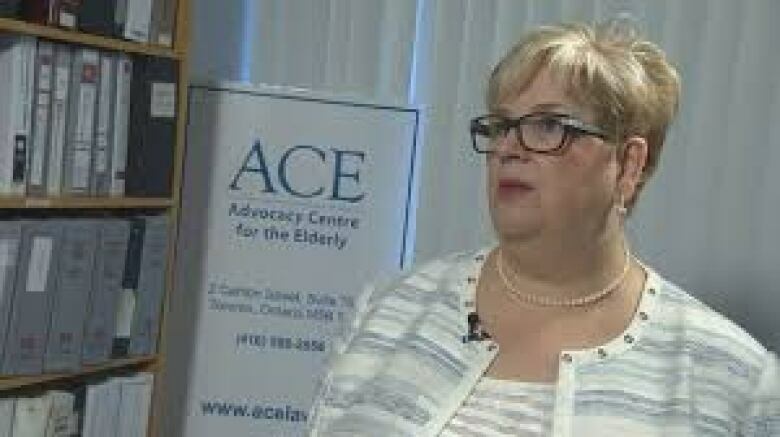 "In January 2018, Crown Counsel contacted Commission Counsel to advise that the police were going to commence an investigation into comments Wettlaufer was alleged to have made regarding harming residents other than those for which she was charged and convicted," he wrote. Zigler confirmed that the nursing home where Beedall was attacked also advised the inquiry about the police investigation after police obtained a court order to seize Beedall's care records. "In March 2018, Commission Counsel was advised by Meadow Park's counsel that the police had served a production order in relation to an ongoing police investigation," his statement reads. But Zigler says that's all the inquiry was told. "The Inquiry received no disclosure from the police or the Crown concerning the ongoing police investigation," he wrote. Zigler says it wasn't until December 2018, months after the public inquiry ended, that the inquiry learned what the investigation uncovered. "Crown Counsel contacted Commission Counsel to advise that the police investigation had been completed and a decision had been made that it was not in the public interest to lay further charges against Wettlaufer," Zigler's statement reads. "We are saddened by these events. Our sympathy goes out to the Beedall family." But the police report outlining details of the London Police Service's findings into Beedall's attack appears to have been completed in June 2018 — six months before Zigler says the inquiry was notified. "It was the opinion that no criminal charges be laid in this matter, despite having grounds to proceed," wrote Simone, the London police detective. The inquiry began in June 2018, and it's not clear why police or Crown attorneys allegedly waited for months before finally revealing what they knew. CBC News began asking questions about the confessions in late November after learning Wettlaufer had confessed to more crimes. At the time, the London, Ont., Crown attorney's office did not respond to multiple requests for comment. In January, the Ontario attorney general's office declined to provide any specifics of the situation. Jane Meadus, who represents the Advocacy Centre for the Elderly, was one of the lawyers who had standing at the inquiry. "We're shocked and really concerned about what information we're missing" she told CBC News. "We believed we had all the offences and all of the pieces of the puzzle. This is another piece of the puzzle. We just don't know what else is out there," she said. A month after Crown attorneys tipped off the inquiry about the January confessions, Wettlaufer agreed to speak with three of their lawyers. "My head is so much clearer. 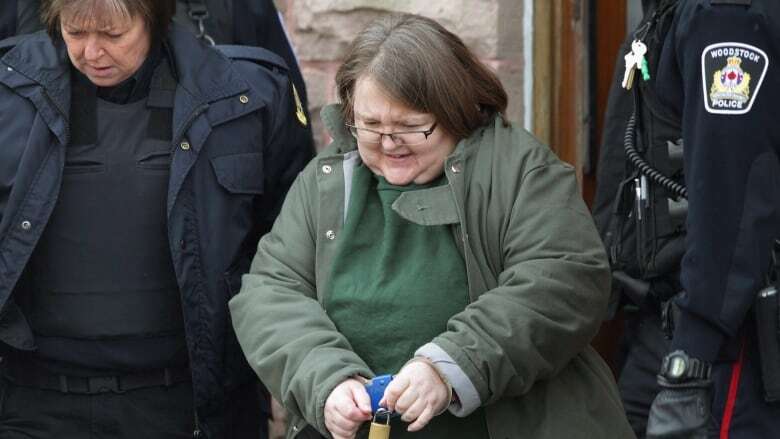 My emotions are so much clearer… I have so much more remorse for my crime now," Wettlaufer told inquiry lawyers Will McDowell, Elizabeth Hewitt and Rebecca Jones, according to a transcript reviewed by CBC News. The interview lasted about two hours, but Wettlaufer was never asked about her confessions. It's not clear why. In May 2018 — a month before the multi-million-dollar public inquiry began — lawyers for the families of many of Wettlaufer's victims argued she should be brought to testify so she could give a full accounting of her crimes. Meadus also urged the inquiry to hear from Wettlaufer. "She had the most to offer," said Meadus, adding that Wettlaufer would have certainly been asked if she had committed any other attacks. "We weren't allowed to pose questions to Wettlaufer. It's something we would have asked if she was there," Meadus said.. Instead, the commissioner of the inquiry, Justice Eileen Gillese, ruled in part that the cost of bringing the serial killer to court outweighed the benefit of her evidence. Gillese and her staff are now writing the inquiry's final recommendations. At this point, there's no indication that they plan to look into Wettlaufer's other crimes or confessions.